A tranquil dwelling that gives you the calm side of Jakarta. Solution for professionals who lives with tight schedules, heacy workloads, and in need of a cozy environment that helps to recover all the spirits needed to get throught the next day. You can get it all in the Guest House 22, a home that gives optimum service for your convenience. Guest house 22 is located in JL. MPR Raya no.22 Cilandak, Jakarta Selatan. A strategic location within minutes away from JL.Antasari, Fatmawati, Cipete Raya and Cilandak Town Square. Though located very near to the main roads of Jakarta Selatan, it is sechluded in a very calm residential are of Cilandak. Very suitable for mobile executives or corporate flats. Even more, the Guest House 22 offers you some handful facilities. 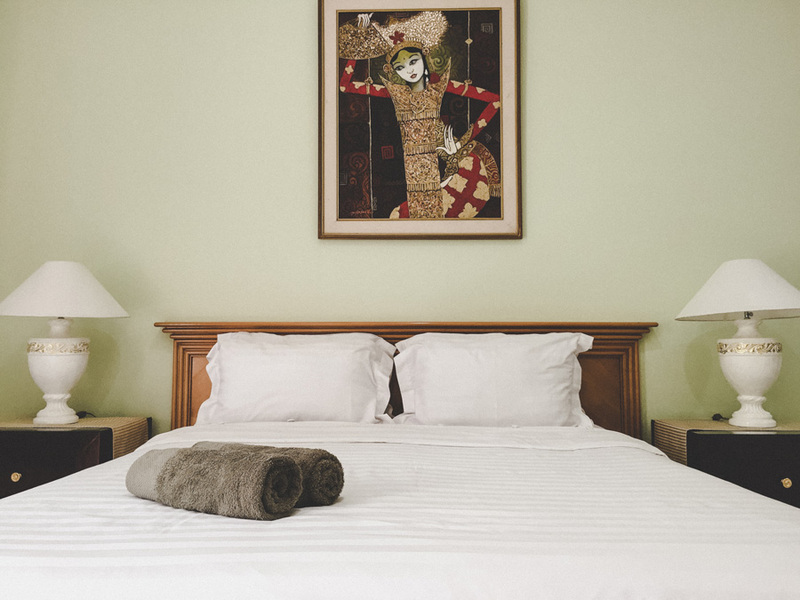 Starting with hotel-quality rooms that will be kept clean every week, choice of single / double beds, sofas, living room, open kitchen, wi-fi internet access, cable TV, and a swimming pool.